In 1992, in the midst of riots sparked by the acquittal of police officers who brutally beat him, Rodney King asked, “Can we get along?” This iconic American question still resonates today. What is it that drives this question, and why can it be so difficult to answer? What holds us back from connecting with each other? How do our personal experiences contribute to and have the potential to break down—these barriers? This is the focus of “Can We Get Along? Examining Our Personal Experiences of Connection and Community,” a free conversation with Chisao Hata on Saturday April, 20th 2019 at 5:30pm at SE Uplift Neighborhood Coalition, 3534 SE Main St. Portland, OR. This program is hosted by SEUL and sponsored by Oregon Humanities. You can RSVP by following this link: Get your tickets! 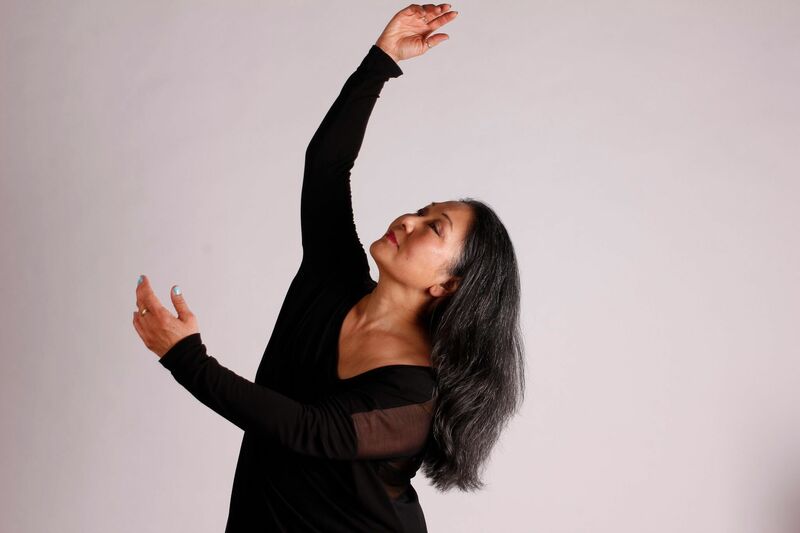 Chisao Hata is an artist educator, dance director, arts integration specialist, community activist, and performing artist. For over two decades through her work in education, she has been a protector of imagination and personal discovery, and a champion for individual expression. Creating engaged learning for our youth, our citizen artists, is her life’s work. She has had the honor of serving hundreds of Portland’s children, youth, and adults across many communities. Chisao believes that we are all inextricably linked and the arts are our conduit to build bridges between our communities.